Everyone says that sizes fit differently depending on where you buy them. Shoppers have found that this is especially true when shopping in H&M. For years, frustrated shoppers have complained that the clothing giant’s sizes come up way too small, and it turns out their woes were valid. 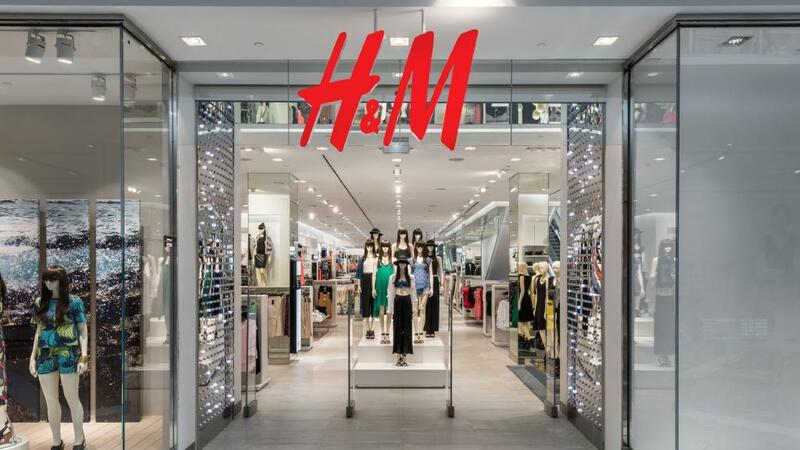 For unknown reasons, H&M has essentially been labelling clothes wrong for years. You know the tag which compares UK sizes to European ones? 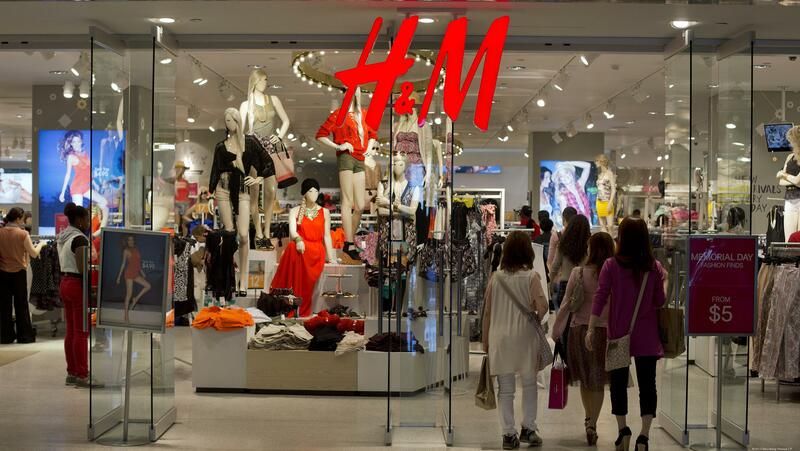 If you buy a EUR size 36, it should convert to a size 8, but Swedish giant H&M used to label it as a 10. Now H&M has finally listened to all the shoppers complaining on social media – and is making its UK sizes bigger. It’s about time! 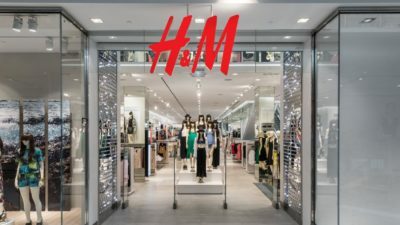 A spokesman told the Huffington Post: “Following customer feedback, we are taking the steps to change our womenswear measurements to be in line with UK sizing. 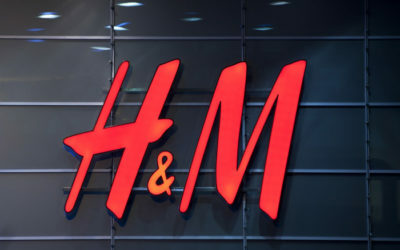 The Swedish ran H&M has already started rolling out the new labels, although it will take some time for all the stock to be updated – with company bosses refusing to commit to a deadline. So for the next few weeks, just make sure you try before you buy, and remember to pick up a smaller size in future. Shopper Rebecca Parker, 25, who called H&M out on their sizing blunder in an open letter posted on Facebook in March, labelled the news “a small victory that I think will have such a great impact”.